Our company had the opportunity to facilitate this topic (Releasing Your True Potential to Produce Results) as a staff development programme at a progressive company in Uganda. Its mandate depends on effectiveness, efficiency, client service, delivery and ultimately, helping and saving lives. The Training Manager, who influenced the title and design of this programme, genuinely wanted to see people improve and grow within the organisation. In introducing the title of the programme, we had to unpack the concept of one’s “true potential” to produce results. Q1: Do we all have potential? Sure. We all have potential. Most people can be more than they already are. 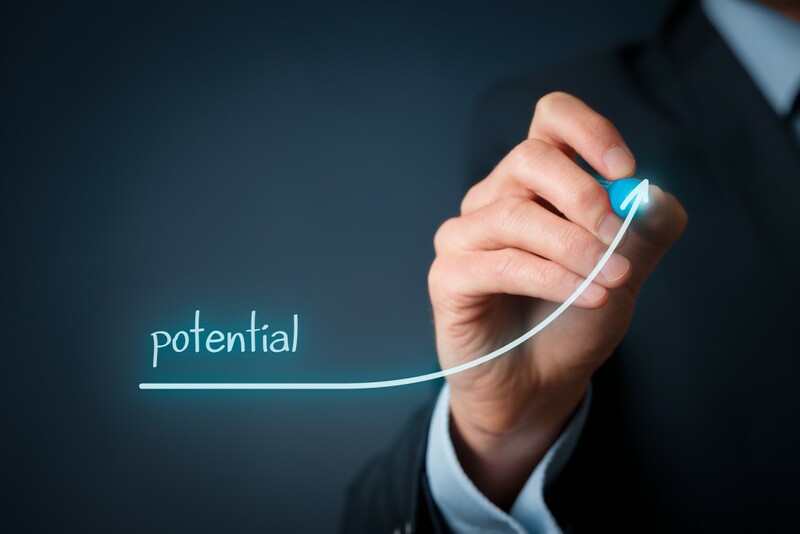 Potential is common among all people; unfulfilled potential is a common place for most. Q2: Why do most people not realise their potential? It’s a combination of both internal and external factors. Most people don’t know their potential or are too busy being busy to think about the subject. Some may recognise it but lack the confidence and courage to pursue it. In challenging environments, it’s difficult to have the resources and support to get a kickstart. Sometimes, some, have lucky breaks. For most, we get on with survival and what needs to be done. Q3: If there’s “true” potential, is there “false” or “not true” potential? That depends on what you assume as your identity. If view who you are as a “supervisor, data analyst, manager” or your job title – you confine potential to the work area. Likewise, if you view yourself as a “parent”, you confine that to your family area. This can be a topic closely linked to identity politics. Q4: How does one recognise their “true potential”? If one uses Maslow’s hierarchy as an example, then self-actualisation would represent our “need to be all that we can be”, or realising our full potential or worth. What makes you Passionate, or self-motivated? What do you recognise as your core Identity? What are your most important Roles in life? Q5: Does this work in an organisation, or is this just fuzzy? How does one’s potential relate to productivity and being profitable as a business? The truth is that this is not important for most employers. The company’s potential is more important than people’s personal potential. Progressive companies recognise that the happiest and most productive staff are doing work that aligns to their potential, strengths and passion. These are employees who don’t need to be motivated from the outside. Sometimes, the right people are in wrong jobs – and this requires good talent management. Great companies examine and remove obstacles for people to achieve their best. In conclusion, personal and professional development for employees may require a customised approach – for the company’s needs, and for individual’s needs.